What better way to celebrate… | personal.amy-wong.com - A Blog by Amy Wong. That’s right! If you were a Popular fan, you obviously know that Jane Lynch was heart-broken-for-spring-break turned infectious-disease-official turned out to be serial-killer on the episode “I Know What You Did Last Spring Break”. watch it online… they should be on YouTube or something. 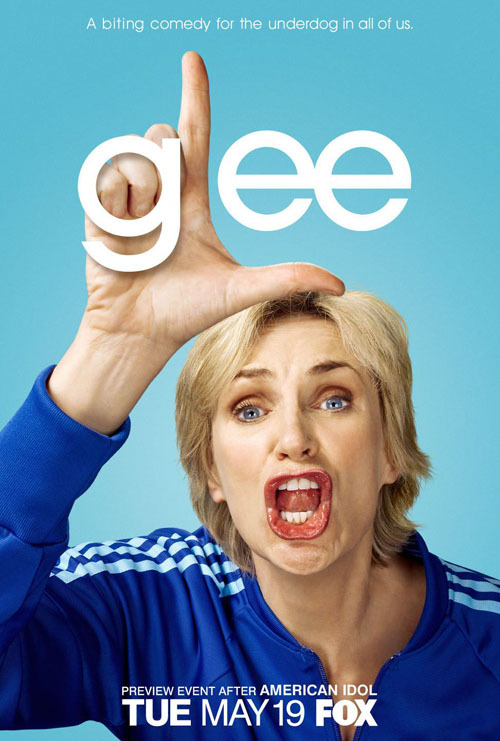 Or maybe begin watching Glee… ep 1×05 airs this week! I supposed if Popular had been alive in this day an age, we would get a LOT more promos… posters, and even a proper soundtrack. As it is now, coming across a good Popular high resolution image is like finding a unicorn. For everything else… there’s Glee. Look at this Loser posters. Popular to Cheer You Up! Shows You Should’ve Watched When They Were on the Air.